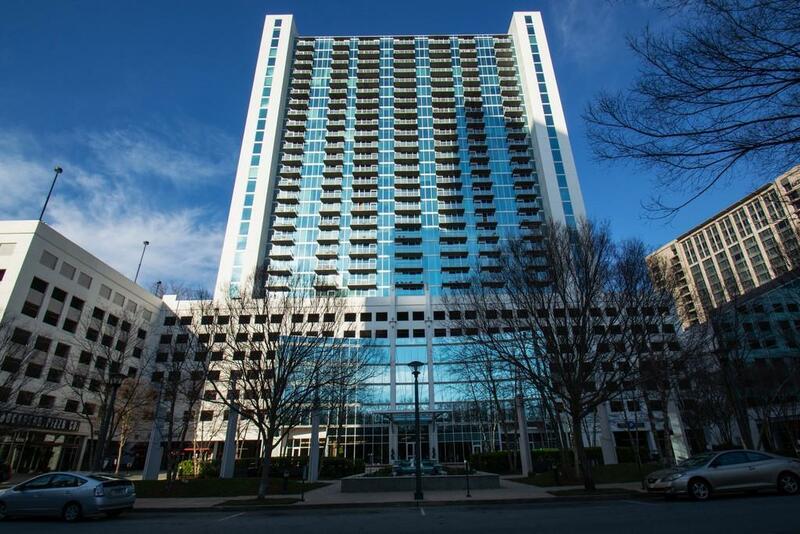 Luxury condo living at Realm in the heart of Buckhead! 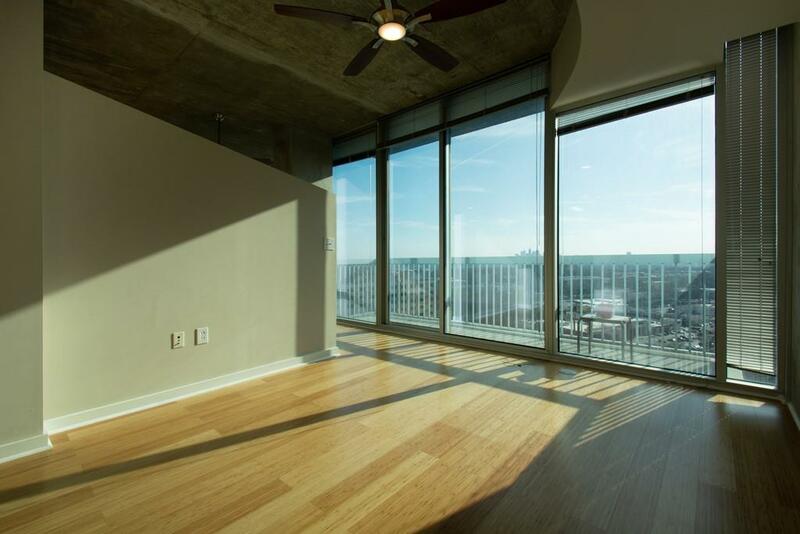 Spectacular downtown views, high floor, 1 of the largest one bedroom in bldg. 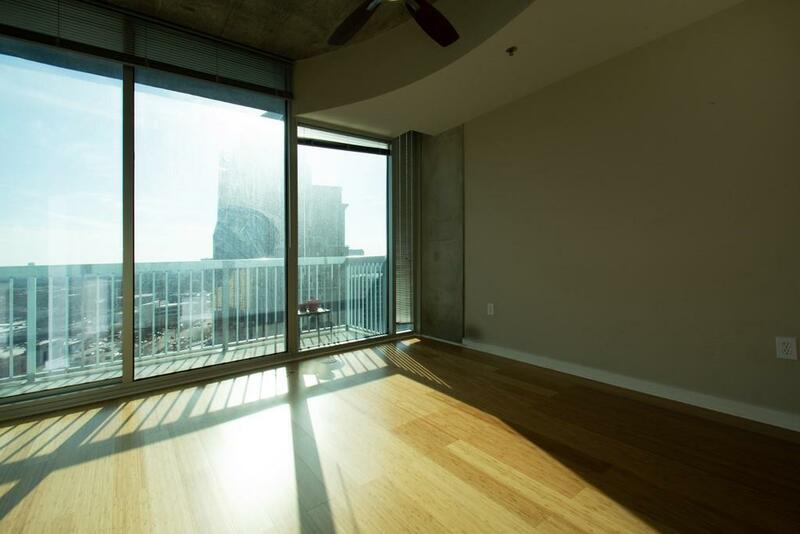 New bamboo flooring throughout the beautiful unit, condo exceptionally well-maintained w/ amazing natural light and south facing floor-to-ceiling windows. 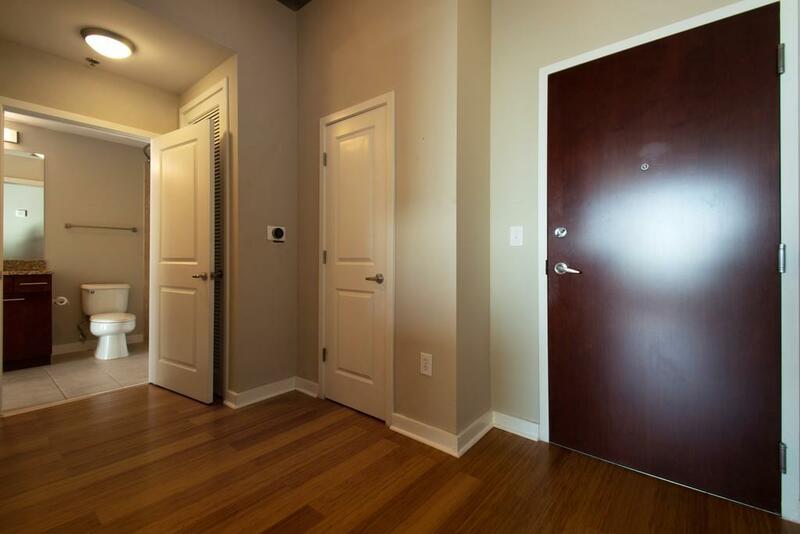 24/7 concierge, controlled access, security, gated parking, pool, gym & more. Walk to restaurants, shops & Marta station. Mins to I85/GA400. Unit comes w/ 1 assigned parking, SS appliances & 2 year old washer/dryer. Storage unit available for purchase (optional).